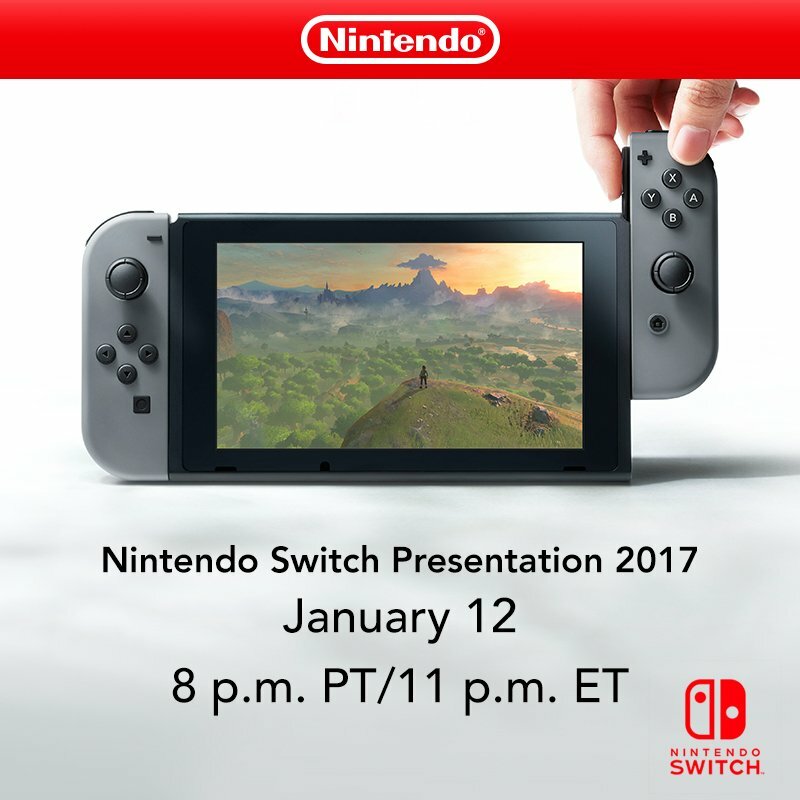 Nintendo Switch Presentation Coming January 12th! Want to learn a bit more about the Nintendo Switch? Feel like you need another couple of trailers to tide you over till March? It’s not the best timing as far as European Nintendo fans are concerned (UK gamers had better get up at 4 in the morning if they want to watch this), but hey, it works well for everyone else. Can’t complain about a few more video game trailers or console details, right? But what do you think? Are you going to watch the presentation when it’s aired this January? Or will you just be waiting for other gaming sites and communities to cover it instead? Post your feelings on the matter at the Gaming Reinvented forums or on social media today! I hope they detail everything and everything. A lot of times you get more info after the conference than during it.